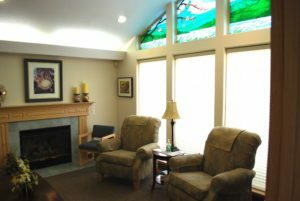 This beautiful practice has been in its prominent location in the Columbia River Gorge for 24 years. Collections in 2017 were $1,081,424 accounting for 95.68% of production. 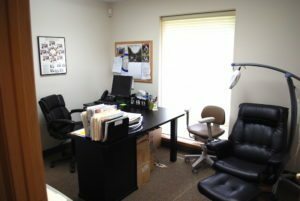 Located in a single-tenant building that is 2,800 square feet, the attractive facility has outstanding visibility and signage. The setting is unique, impressive and beautiful high on a ridge with an amazing view of the Columbia River. 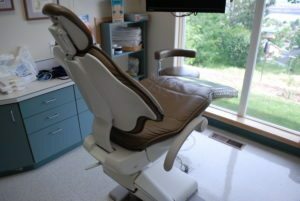 There are 6 operatories with A-dec Chairs and Delivery Systems. 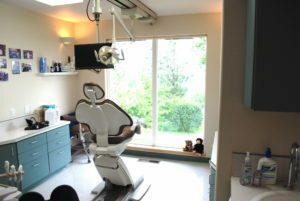 Included is a private parking lot, a large reception area with a fireplace, a play area, a consult room, a staff room with laundry, 3 restrooms (1 with a shower), a private doctor’s office, with a separate lab and sterilization room. The 2017 adjusted net income was $367,840. Hygiene production was 32.5% of total production on 7.5 days of hygiene each week. 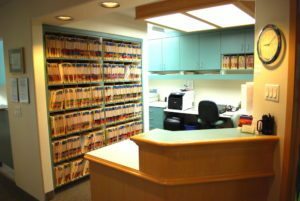 There are a total of 5,135 patients of record of which 1,353 were active in the last 12 months. 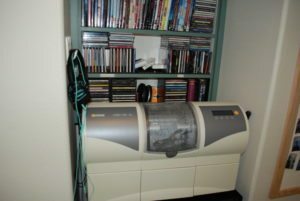 X-rays are digital and with 4 Schick sensors. 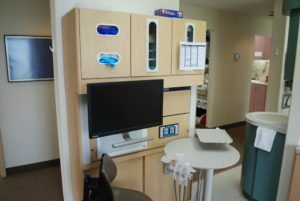 There is a CEREC BlueCam Acquisition Camera and a CEREC MC XL Milling Unit. The office uses Daisy software. Referred out of the practice are most third molars, Ortho, Implants, and Endo except upper/lower anteriors and premolars.